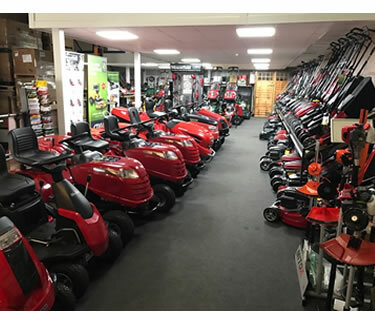 We are a family-run business with over 20 years of experience in selling, servicing, and repairing; lawnmowers, mowers, garden tractors, lawn tractors, brushcutters, hedge trimmers, chainsaws, garden vacuums, garden shredders and all other types of garden machinery - whether for domestic or professional use. We have both extensive, modern workshops and showrooms at our premises. Personal visitors are always very welcome. New to Mowers Online? We may have mentioned that we have been in operation for over 20 years with many happy customers - but you don't need to just take our word for it. We currently hold a 4.7/5 rating on Trusted Shops, showing that you can shop at ease with Mowers Online. We have developed our expertise throughout our 20+ years of operation. 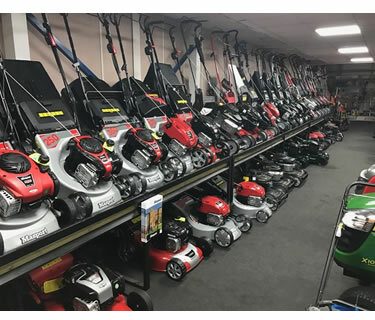 As garden machinery experts, we are always ready to help you find the right piece of machinery for your garden, whether it be a petrol lawnmower for a large garden, or a cordless lawnmower for the more tricky shaped gardens, we have the products and knowledge at hand to assist you no matter what. 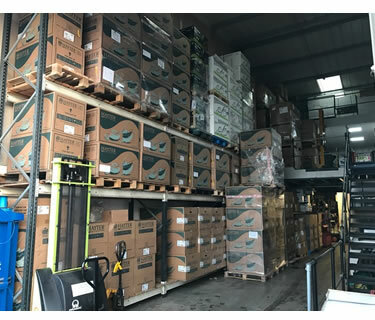 This also means that we are frequently communicating with manufacturers and suppliers of garden machinery in order to ensure that we have the latest specifications and relevant product information. The information from our manufacturers and suppliers, alongside our own specialist knowledge, goes into all of our product descriptions. Our goal throughout the website is to help advise and inform as much as possible. We have a blog dedicated to giving advice on lawnmower maintenance, selecting the right lawnmower for your garden and so much more. All of this is put in place to guide you to the best piece of machinery for your garden. 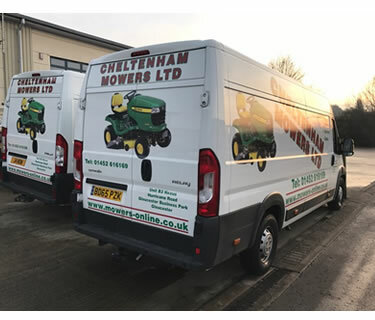 If you are thinking of purchasing a lawn mower, tractor, or any other garden machinery product and would like help or advice, please give us a ring on 01452 61 61 69.